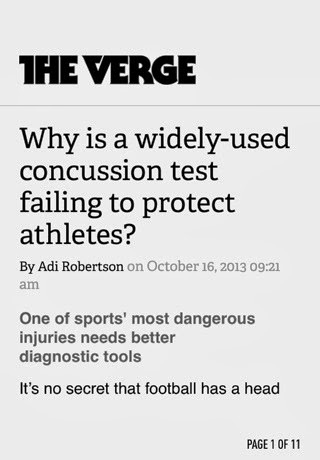 IQ's Corner: Article: Why is a widely-used concussion test failing to protect athletes? 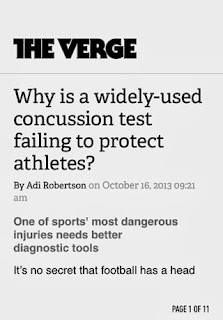 Article: Why is a widely-used concussion test failing to protect athletes? Why is a widely-used concussion test failing to protect athletes?